The Apple TV started as a passion project. Scott Forstall has been largely absent from the tech world since leaving Apple following the Apple Maps debacle in 2012. However, in recent times he’s been giving a few more interviews about his time at Apple — when some people predicted he could even be a potential future CEO. In a new interview on Philosophy Talk’s The Creative Life, Forstall talked about (among other things) his work on the iPod, iPhone, and iPad. Including a rather intriguing anecdote about the creation of the Apple TV. The Apple TV, if you remember, was referred to by Apple as a “hobby” for years, as if it was some extra-curricula project for Apple. As Forstall explains it, that’s exactly right. He details how, after finishing a release of Mac OS X, he would give his team one month off to pursue any projects they wanted. At the end of the month, the employees would present their hackathon-style projects to Forstall. Forstall’s idea of giving employees time to pursue their own projects isn’t unheard of in Silicon Valley. At Google, employees get 20 percent of their time to pursue side projects. This has led to such innovations as Gmail, Google Maps, and more. It would be interesting to know whether, post-Forstall, Apple employees get the same downtime following a big software release. The entire The Creative Life interview is well worth watching. 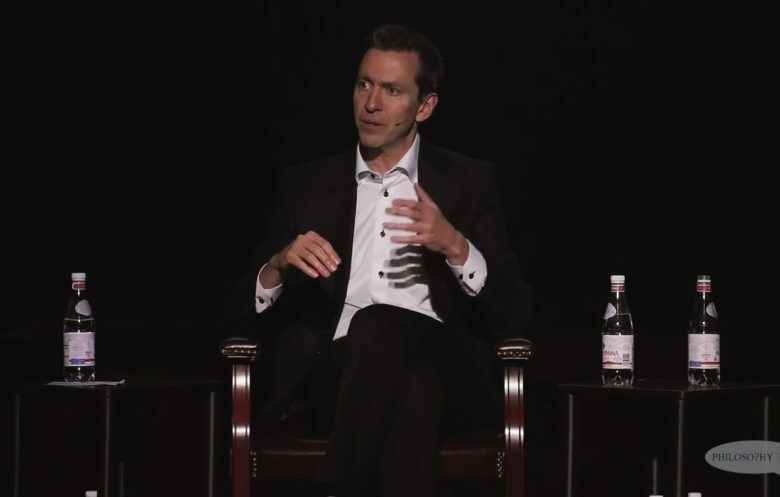 Forstall’s segment begins at approximately 17 minutes into the one-and-a-half hour presentation. It was recorded on October 13, 2018, although has only been made available online now.